Connectix Cat6A Keystone Modules have been designed to provide the exceptional performance required to support extremely high speed applications, including 10-Gigabit Ethernet. 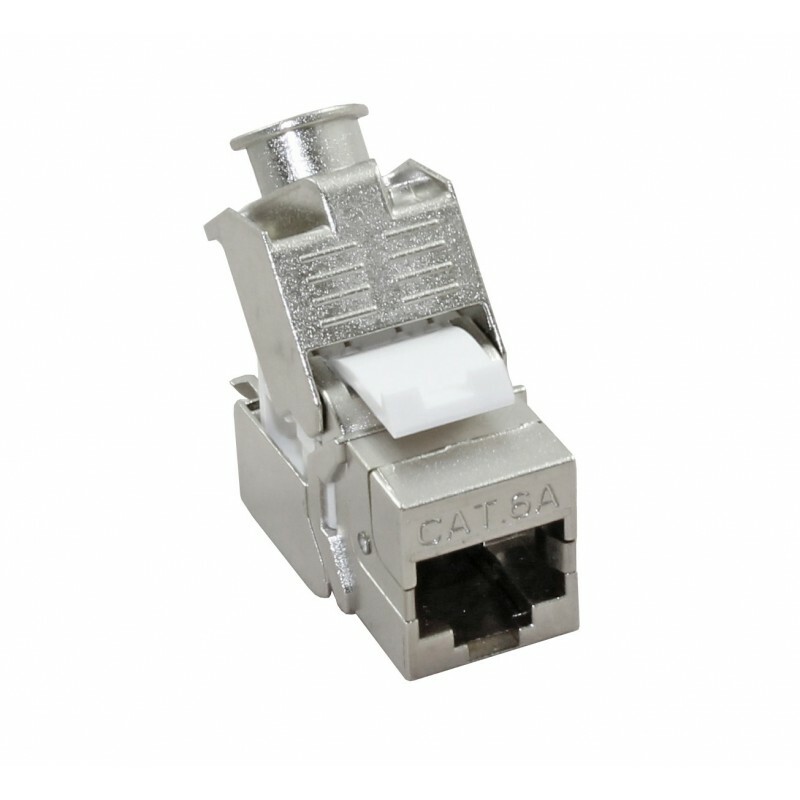 When used with Connectix Cat6a Cable, the Category 6A Keystone Modules provide an outstanding transmission medium free from the problems of alien crosstalk. 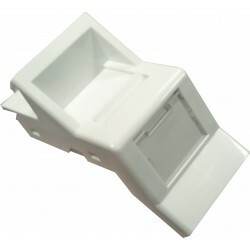 The tool-less and snap-to-fit module ensures a quick and easy to terminate installation, and the standard Keystone fitting allows the use of the same module in patch panels, wall outlets and a variety of other applications.